Remembering Srebrenica has teamed up with Al-Jazeera Balkans to bring the world a major online learning resource – the Srebrenica Web Genocide Museum. This is an interactive virtual museum dedicated to the Srebrenica genocide. Launched in the 20th anniversary year of the atrocity the virtual museum gives an onlline tour of the Srebrenica – Potočari Memorial Center. The center includes the cemetery where the remains of genocide victims are buried. This is the final resting place of those killed in 1995. It was chosen by the mothers of Srebrenica, who have been left without sons, husbands, brothers and fathers. The United Nations declared Srebrenica a warning to all of humanity. Each year, on July 11, the anniversary of genocide, Al Jazeera Balkans has special coverage, reporting from all angles. 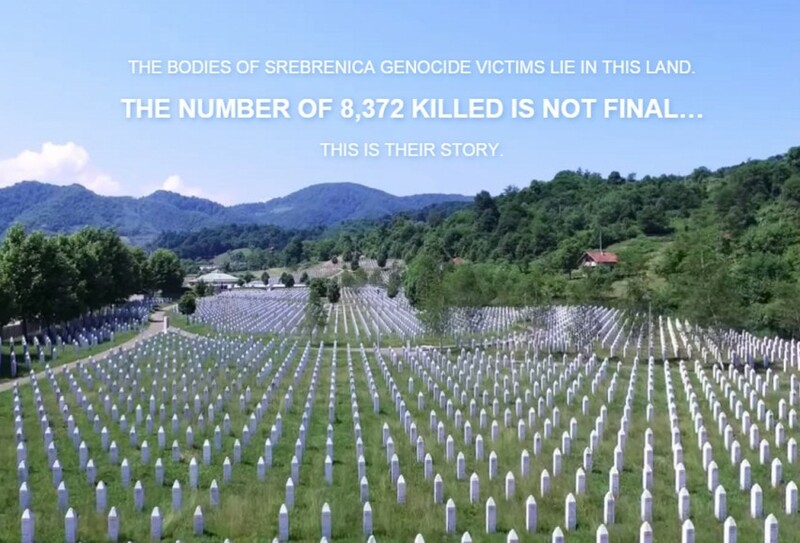 Al-Jazeera Balkans has worked with Remembering Srebrenica and Onemoment, a company from Tuzla, in Bosnia and Herzegovina to create an enduring project for PC, Mac, laptop, tablet and smartphone users around the world. The Srebrenica Web Genocide Museum allows people from the farthest corners of the globe to pay a virtual visit the Memorial Center and tour the key areas. Visitors virtually open the gates of the Memorial Center, enter it and begin the tour, as if they are there. They are able to go on a 360-degree virtual tour, come close to the Memorial Wall and read the names of those who are no longer here. 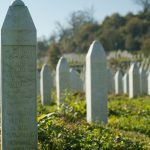 They may also ‘walk’ the stone paths bordering the sacral area designed as the Srebrenica flower, in whose petals lie the remains of those killed. Moving across the road visitors come to the museum area, where they enter the rooms used by the Dutch battalion, view their graffiti on the walls and memorial rooms. The virtual museum offers the best of Al Jazeera’s content to visitors: selected documentaries, picture galleries, interactives, maps, videos, award-winning short stories and TV reports. It will regularly be updated with new content – reminders that Srebrenica should not happen again to anyone, anywhere.